It’s the battle of the thinnest, slimmest, and lightest. Wherever you go these days, you see countless people tapping away on their keyboards, and it is but to be expected that more and more consumers will want a laptop that they can carry with them wherever they go. Hence the battle of the thinnest, slimmest, and lightest. Computer manufacturer Lenovo is not going to allow itself to be left behind in this race. If the rumor mill can be believed, the latest Lenovo laptop is coming out soon, and it just might give the other thin laptops in the market a run for their money. 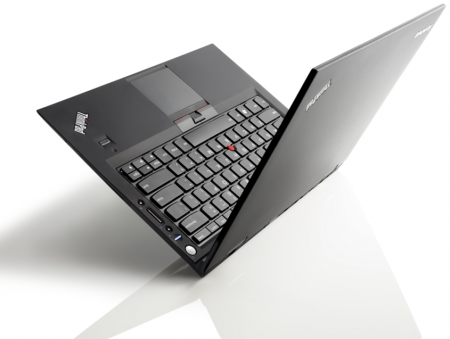 Dubbed the Lenovo X1, the laptop is already being labeled as serious competition for the MacBook Air. Integrated Rapid Charge battery, will charge 2.5x faster than previous ThinkPad batteries, charging 80-percent in 30 minutes. Now compare that to the lower model of the 13-inch MacBook Air. 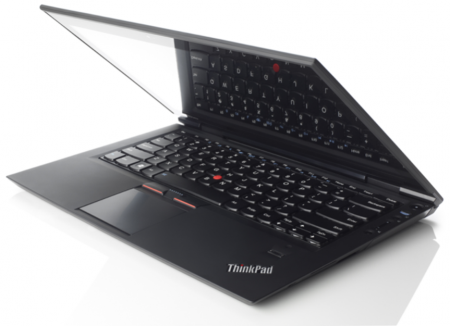 As you can see, the X1 has a few things that may one-up the MacBook Air. And if it is indeed 16.5mm thick, it is even thinner than Apple’s baby! Here are a couple more shots to show you just how thin the X1 is. Now we come to the million dollar question. How much is this MacBook Air competitor going to cost? Again, we are only going by the rumor mill – supposedly the Lenovo X1 will be approximately $2900 and will come out on May 20. Images and specs via this forum and CNET. Acer Aspire One 722 Coming Up! 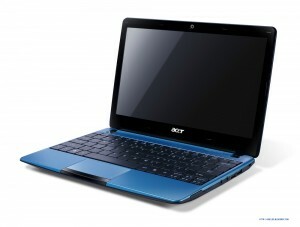 The world of laptop enthusiasts is abuzz with the news that Acer is due to release a new netbook pretty soon. Acer already has a rather vast line up of affordable laptops of all sizes, and last year, the manufacturer released two netbooks with AMD processors. 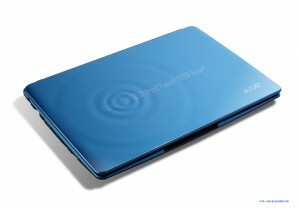 Acer continued to roll out new products this year, with the Acer Aspire One 522 10-inch netbook as a prime example. It also has an AMD processor, particularly the AMD C-50 APU (Accelerated Processing Unit). This processor has two x86 cores clocked at 1GHz. The second quarter of the year has barely started, and yet we hear news about a new Acer Aspire One in the works! If the grapevine can be trusted, we shall soon see the Acer Aspire One 722 in the market. Like its predecessor, the 522, the 722 will also have the AMD C-50 chip. The rather obvious difference is the size. 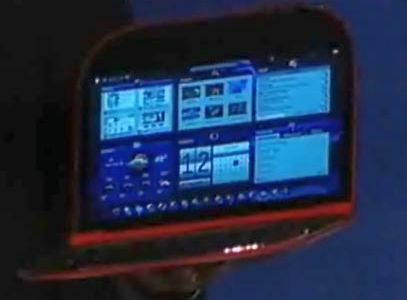 While the 522 was a 10-inch netbook, the 722 will be an 11.6-inch one, with a display of 1366 x 768. As for the graphics, rumor has it that the 722 will have Radeon HD 6250 (DirectX 11) integrated graphics. The operating system included in Windows 7. No surprises there, really. Some photos of the upcoming Acer Aspire One 722 have been leaked, and I think it is pleasing to the eyes – at least when closed, like how it looks in this photo. The water drop design on the cover shell is reminiscent of the AO257, and I think it is a good move. I am not too sure about the compatibility of the shade of blue and the black, but blue is blue and I am partial to this color. This is what the keyboard and screen look like. Another important detail – the battery life is supposed to be 7 hours, which is a mere 1-hour improvement over its predecessor. No details have been released about the launch of the new netbook and its pricing scheme yet, but the Acer Aspire One 722 will make its way to your nearest store soon. Is 2010 the year of the smartbook? We’ve seen netbooks flourish for the last two years. These cheap and relatively underpowered mini-laptops have been super portable. Add the fact that they can do almost all the basic computer user’s needs at an affordable price, so it’s really no surprise that netbooks have been the number one product for many computer manufacturers. But it looks like in 2010 we’ll be seeing the portable computing landscape changed yet again. 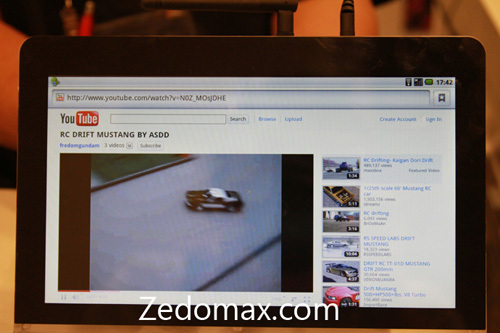 Lots of talk about a new class of mini-laptops running ARM-based processors have been on the news a lot lately. Since they’re running ARM, they won’t be able to run Windows XP or Windows 7. They’re all going to be on Linux. However, they’ll be able to last for a long time on a single charge, and some will be featuring integrated 3G connectivity and HD video acceleration features. The president of ARM Korea says that as many as 20 ARM-based smartbooks could hit the streets in the first quarter of 2010. Most, but not all of these devices will likely be sold by mobile broadband providers at subsidized prices. That means you may be able to pick up a smartbook for less than $200 up front. Some might even be free. But you’ll probably end up paying up to $60 per month to actually use the 3G wireless capabilities, which means that over the course of a 2 year service contract you could end up paying between $1400 and $1600 for a device that looks like a laptop, but which has a slower processor and won’t run Windows. Are you willing to put up with Linux if it means that you’ll be able to get more out of a single charge? Give me your thoughts!